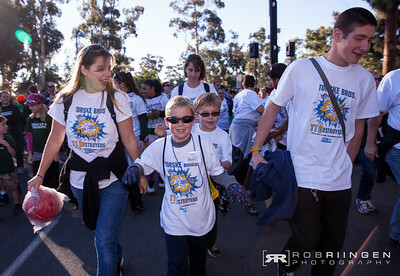 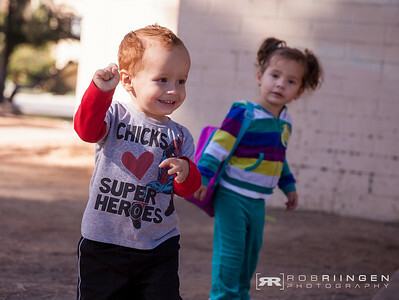 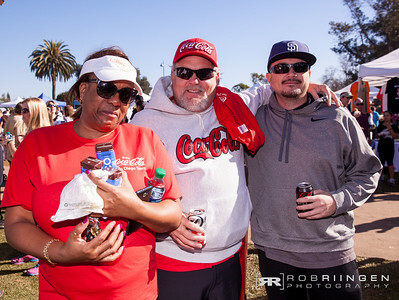 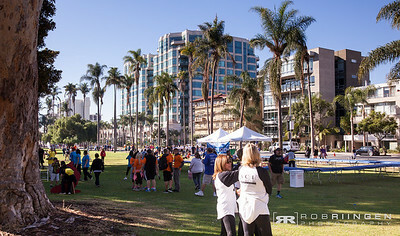 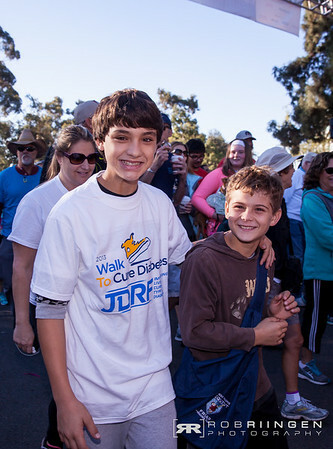 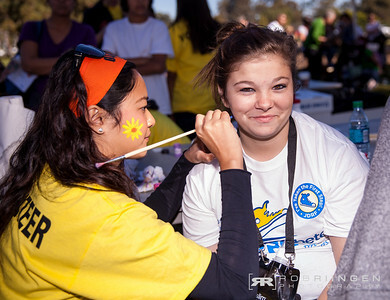 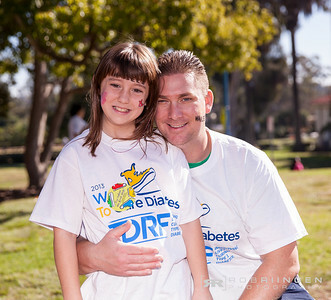 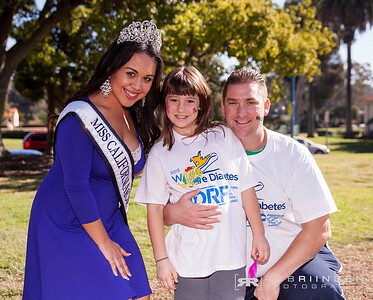 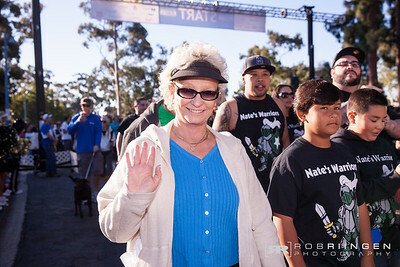 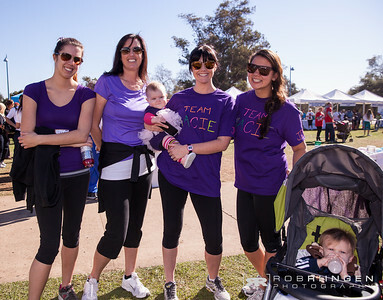 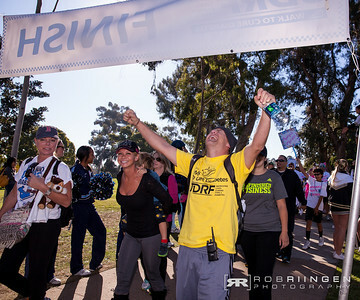 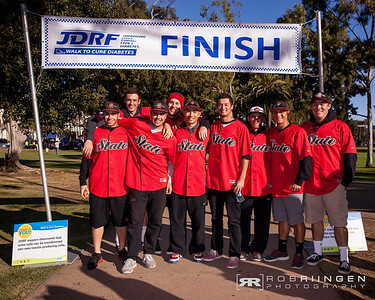 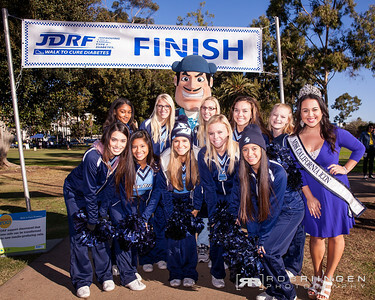 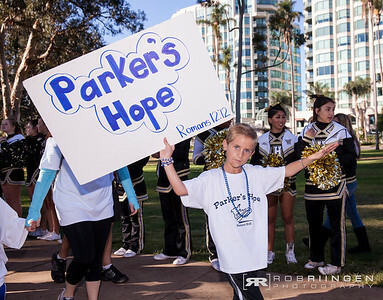 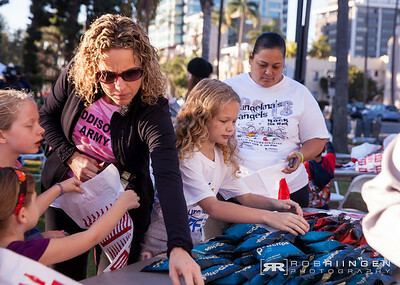 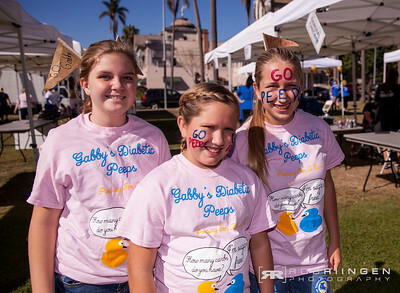 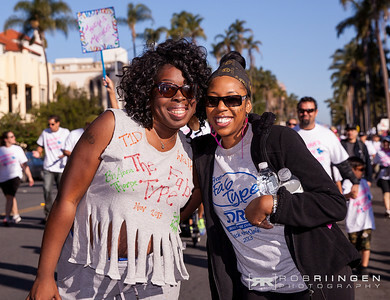 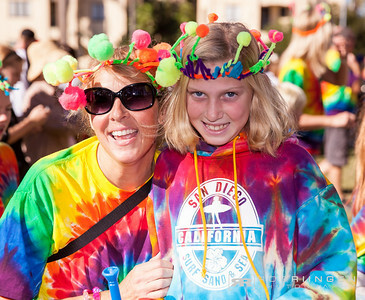 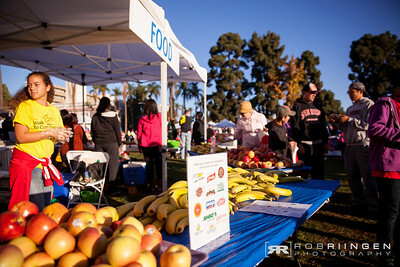 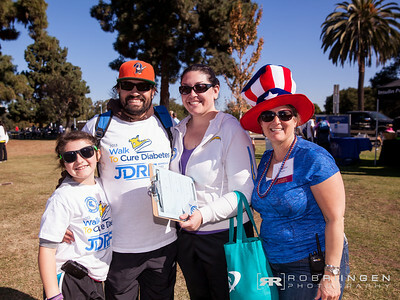 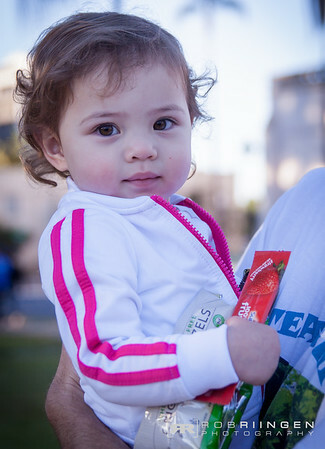 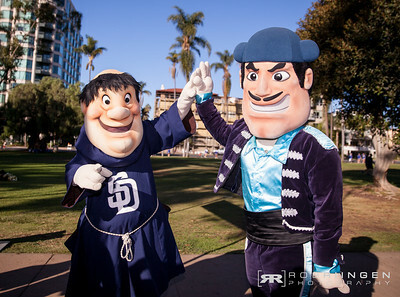 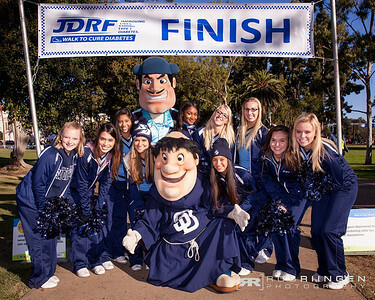 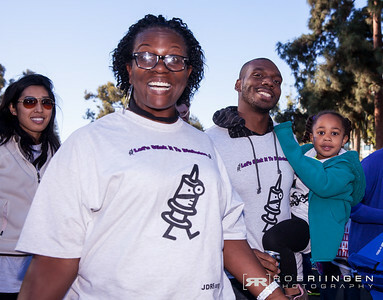 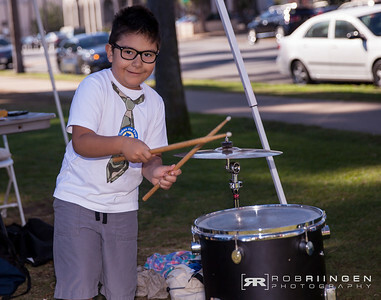 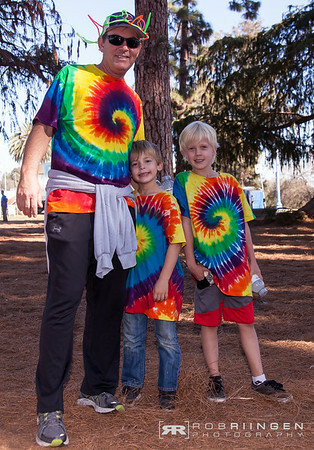 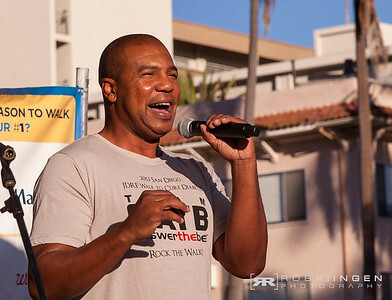 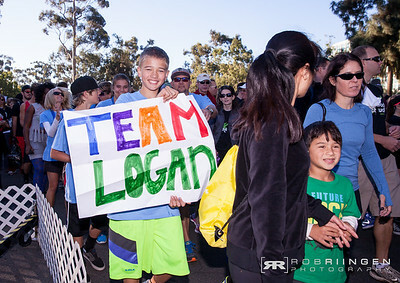 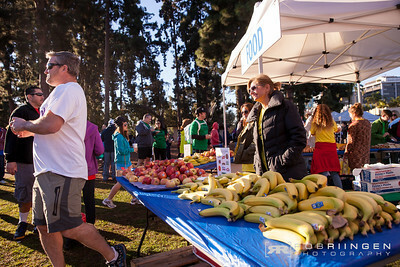 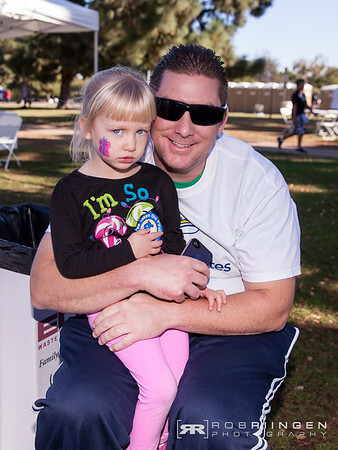 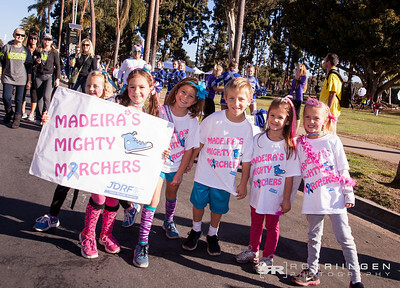 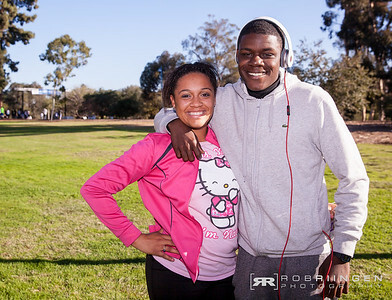 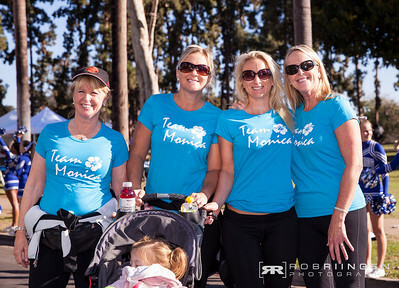 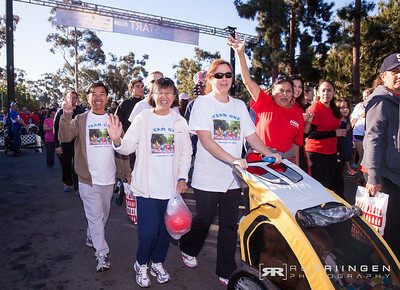 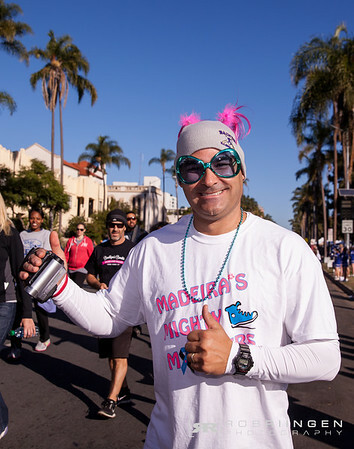 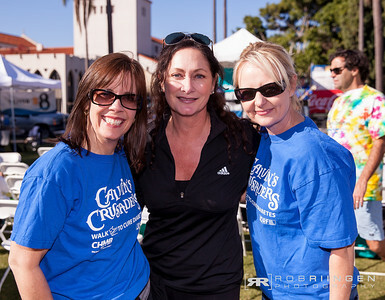 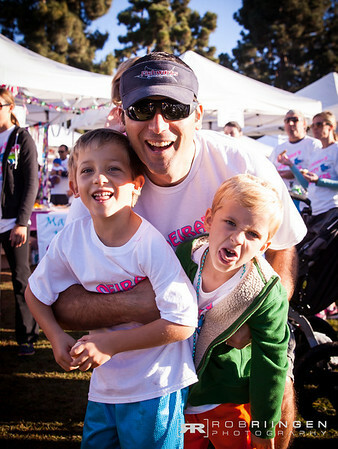 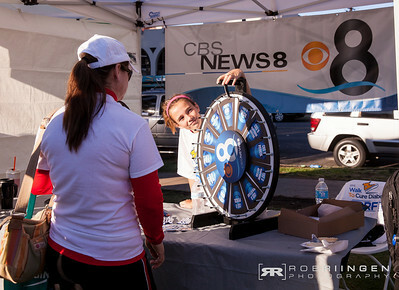 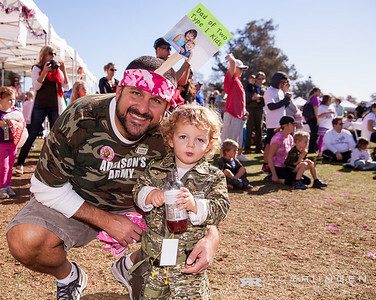 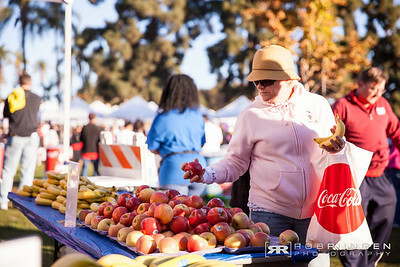 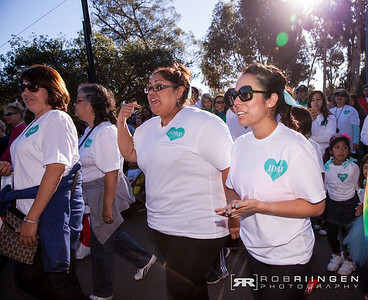 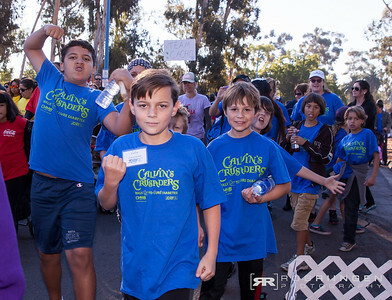 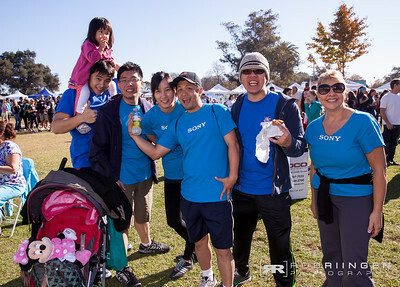 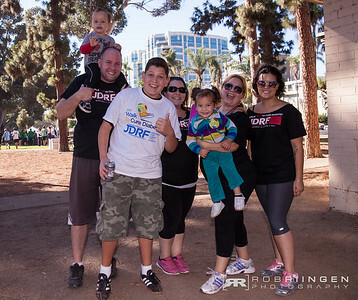 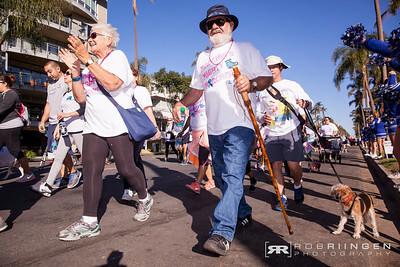 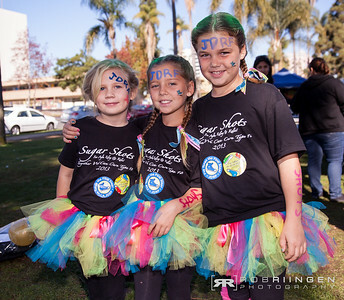 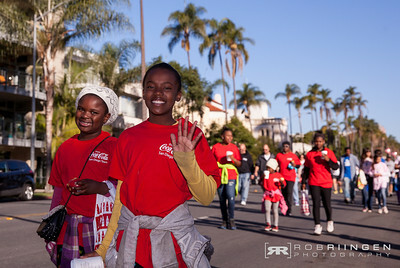 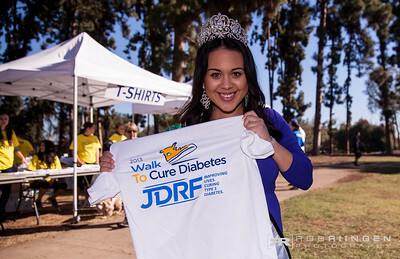 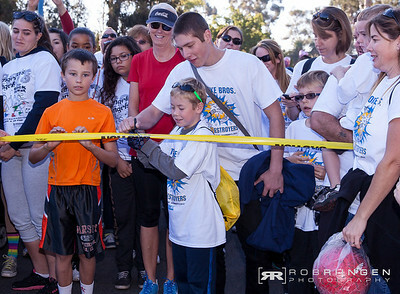 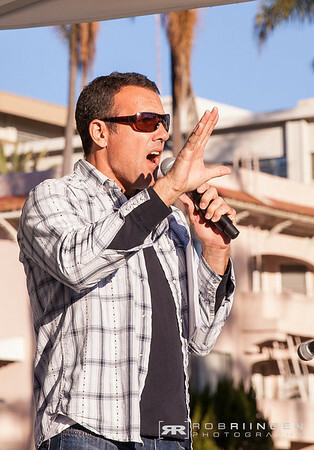 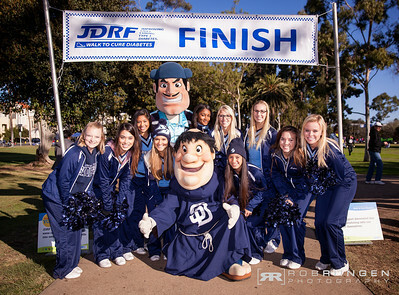 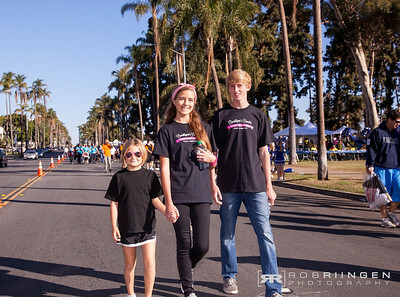 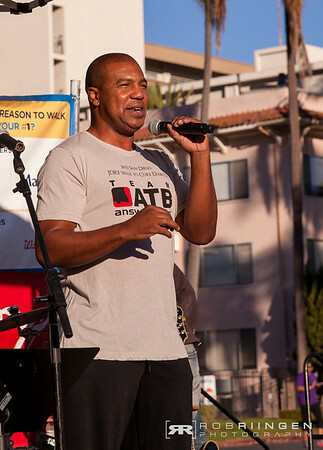 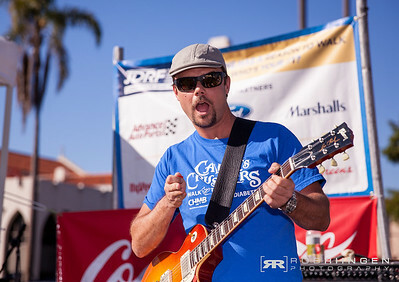 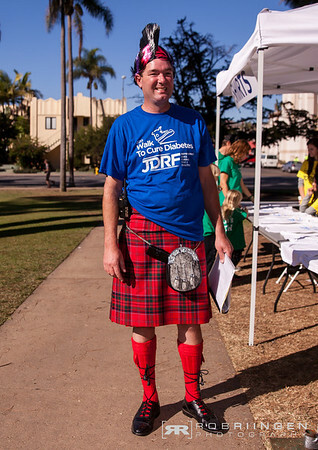 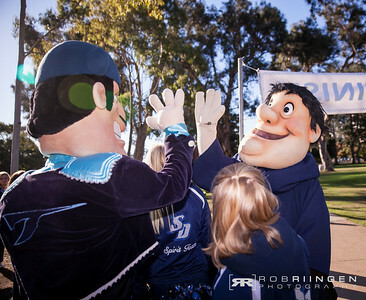 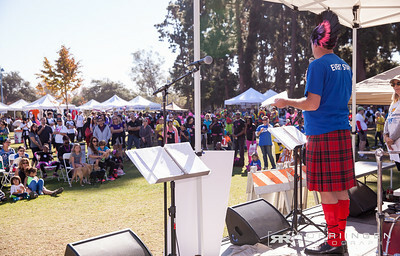 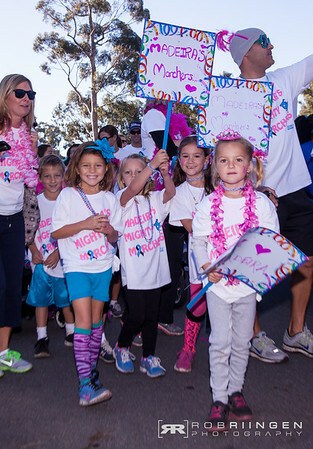 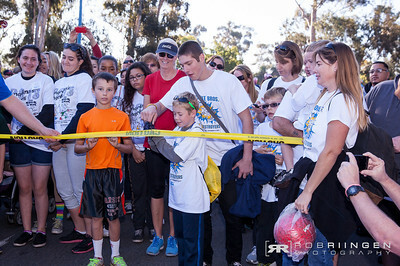 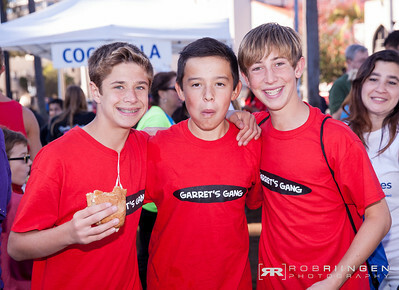 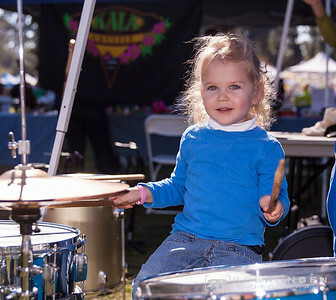 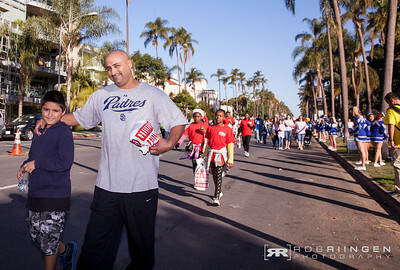 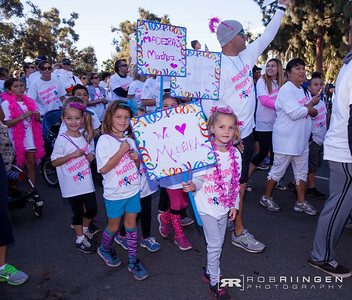 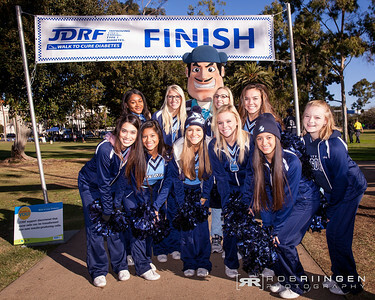 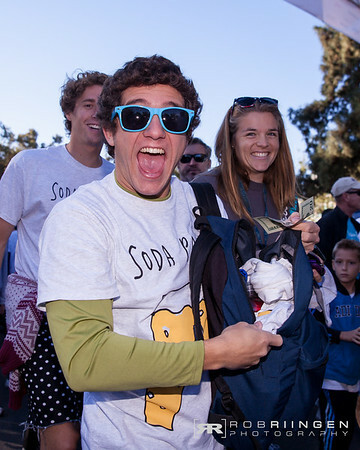 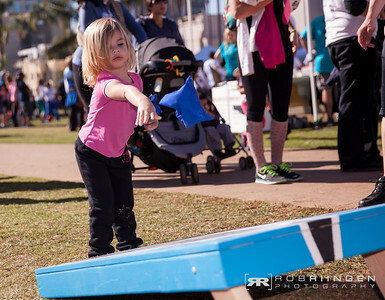 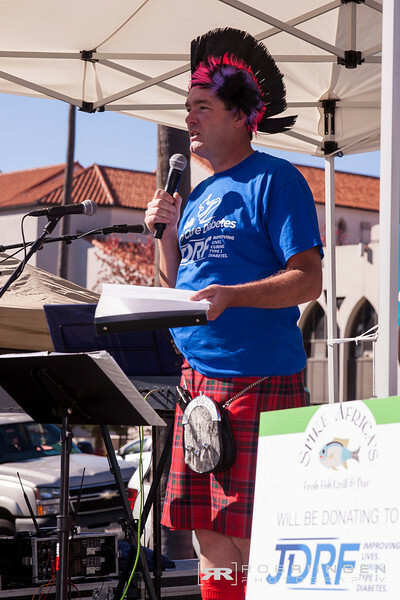 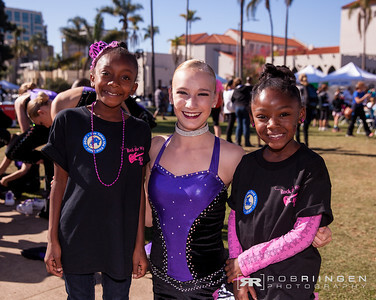 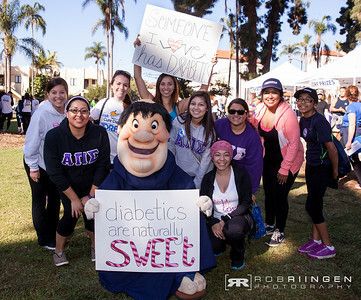 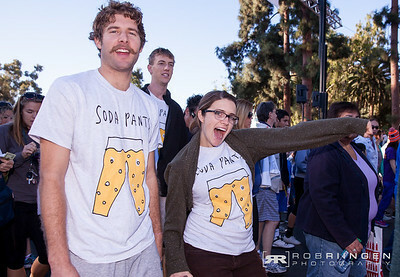 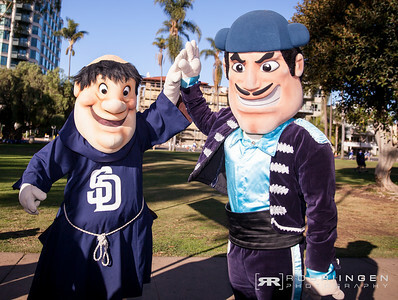 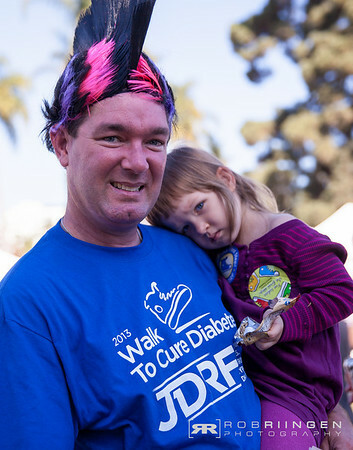 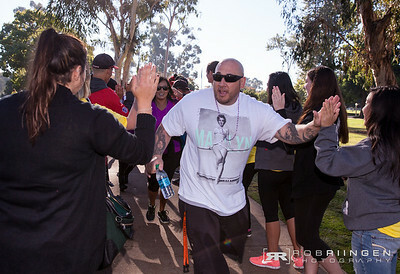 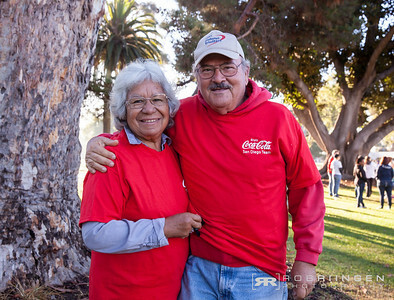 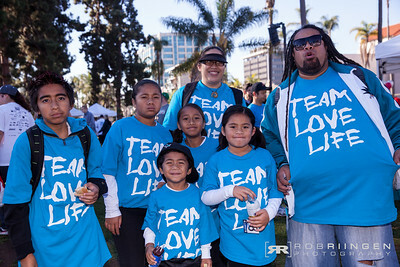 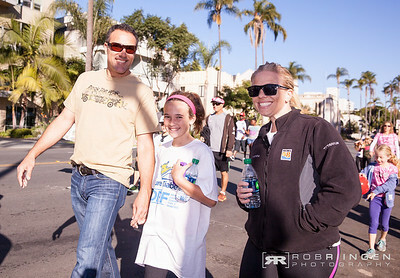 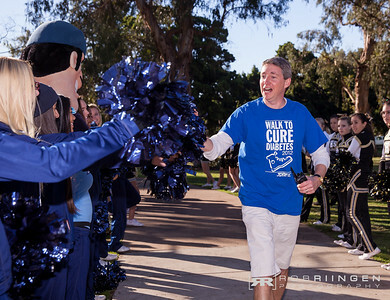 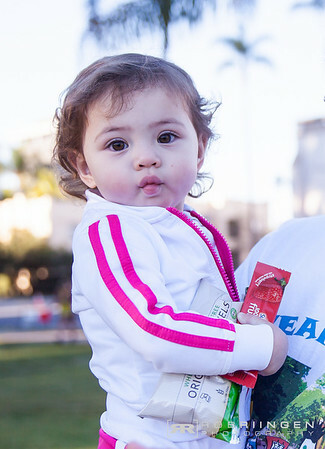 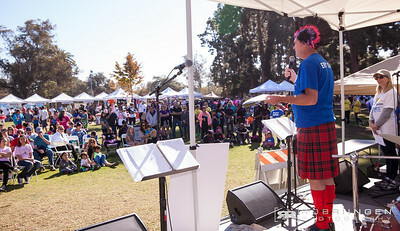 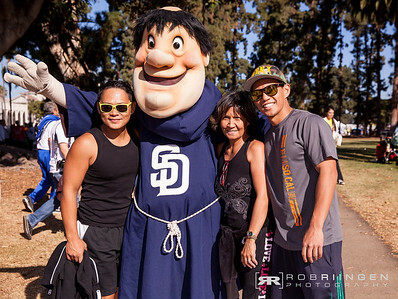 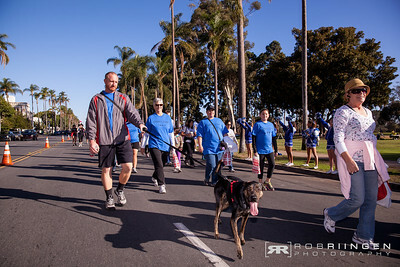 The JDRF- Walk to Cure Diabetes event was a lot of fun this year. 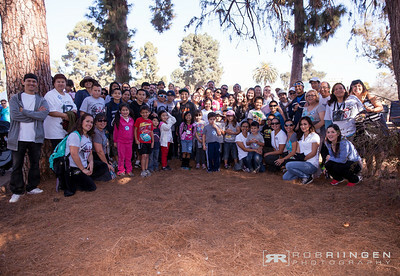 We met so many inspiring people and the event was for a great cause. 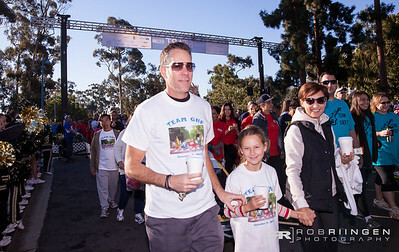 All images in this galley are downloadable for free,.